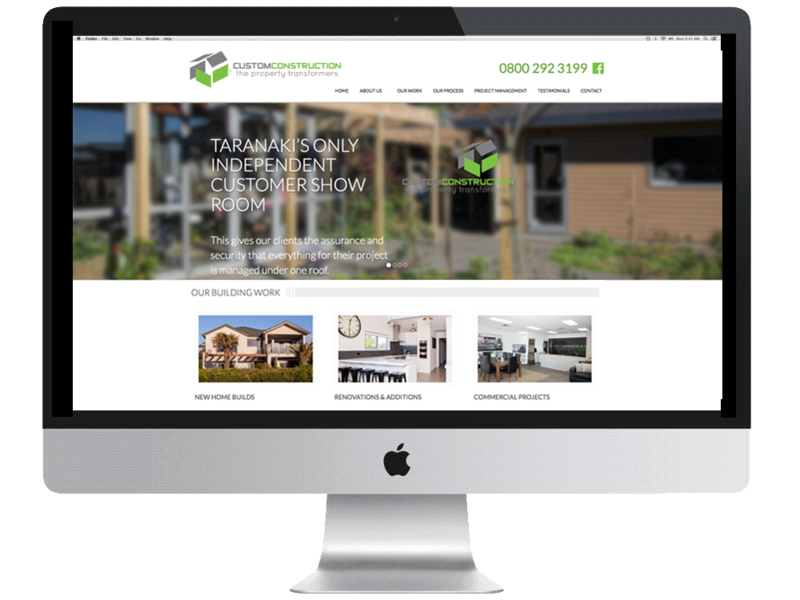 Custom Construction are Taranaki’s leading construction experts, specialising in property transformations. They build new homes, carry out renovations and additions, and construct commercial projects. Custom Construction offer their clients a complete ‘turnkey’ package from design, through estimating and quantity surveying to project management, and the actual build.